Johnny is from Lakeland, FL. He grew up with a church background but never had a relationship with God until the summer after he graduated from High School. 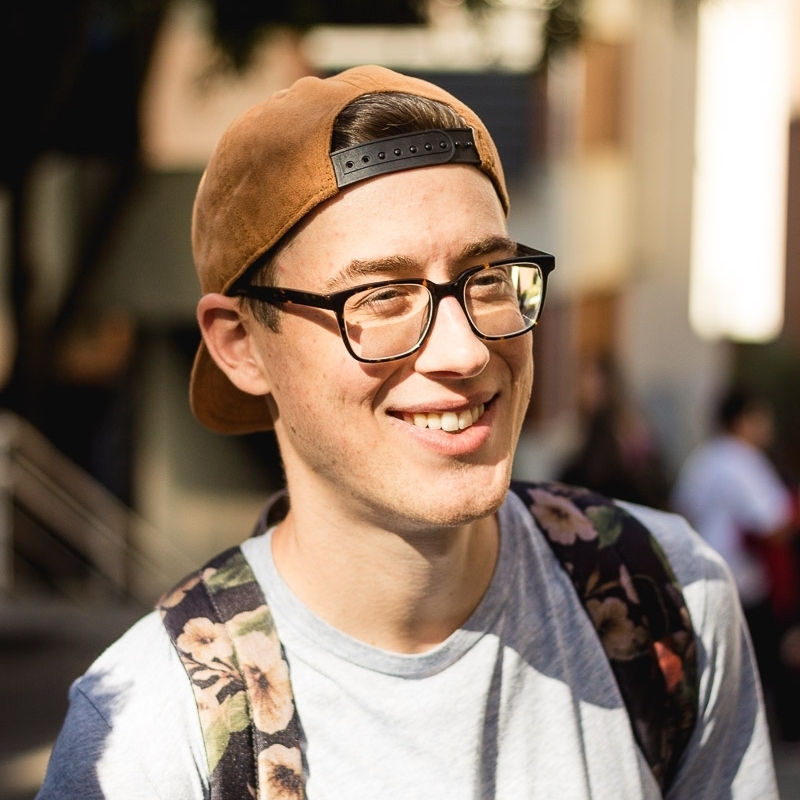 Johnny got involved with Cru his freshmen year at UCF and that is where he learned what it looked like to follow God and the Lord gave him a heart for people to know Christ personally. Abby is from Orlando, FL. She grew up with a Christian background and learned early on what it looked like to walk with God. 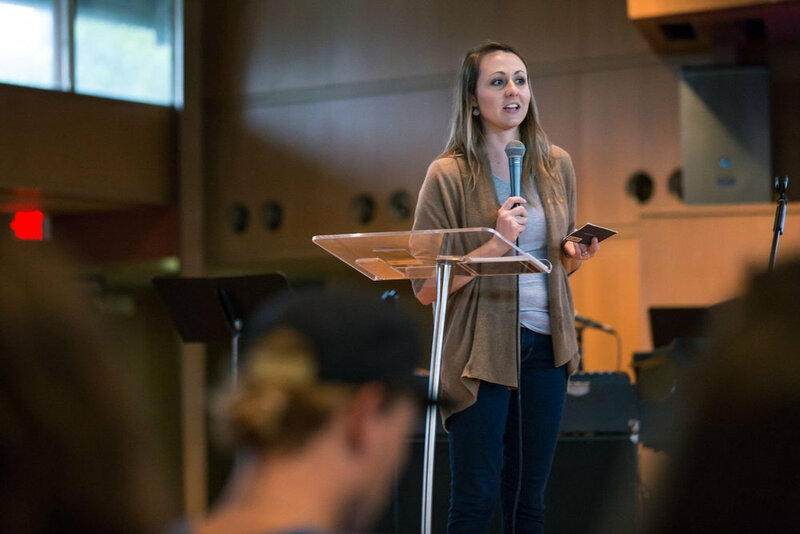 But, it wasn't until her freshmen year at UCF through Cru, that she truly understood what a relationship with God looked like for her personally. It was then that God gave her the desire to reach others with the gospel.